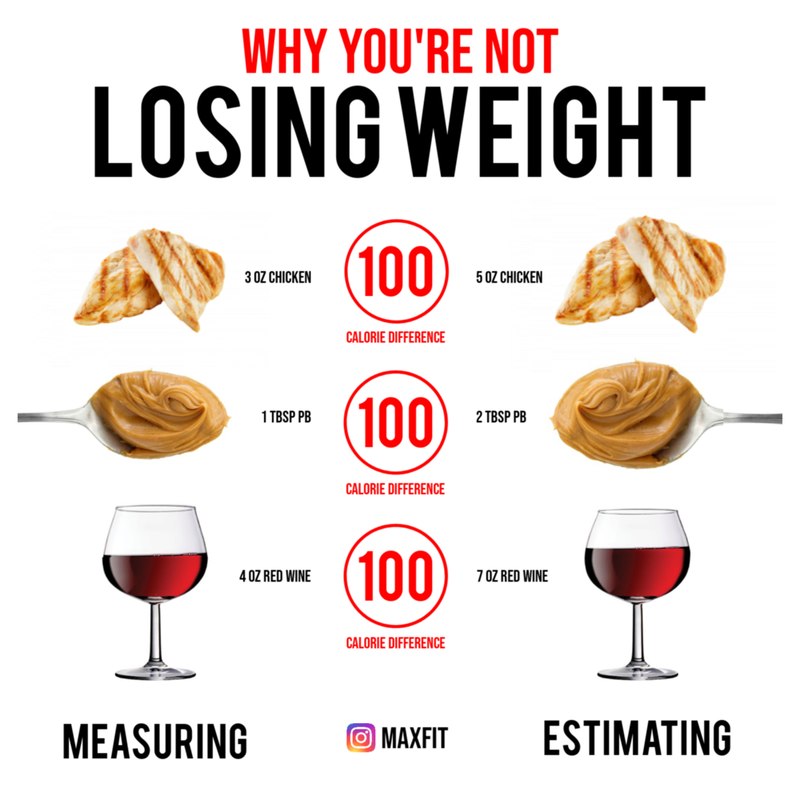 Why you’re NOT losing weight! ⚠️ For weight loss to occur, you need to be in a consistent daily caloric deficit. 💯 Each of these common foods are extremely easy to consume more than you think. If you’re just estimating your potions, then you’re just guessing. Measuring in grams is the most accurate method. 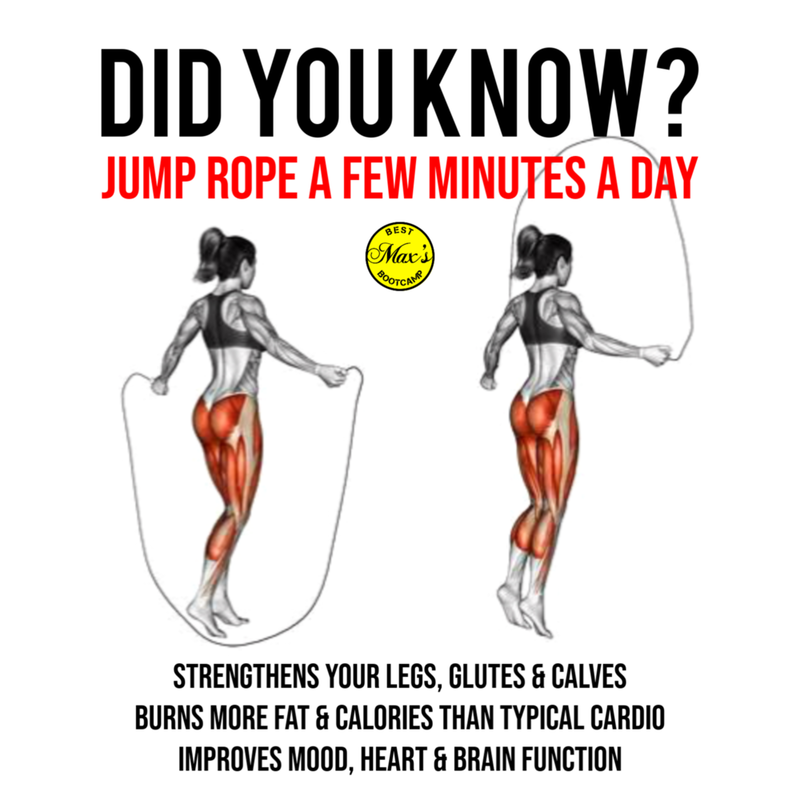 Try it & see for yourself. 💪 We hope this helps! Do you measure or track your food intake at all? Let us know in the comments. Feel free to share this with your friends! Ever ask yourself this - I'm dieting, but I'm not losing weight? You're not alone! Here's 7 reasons why you aren't losing weight...and 7 ways to fix them. Each actionable weight loss tip works & has helped thousands of clients over the years. Which 1 of these dieting mistakes are you making? If you can relate to any of these reasons, now or in the past, share in the comments below. If you're looking for a simple effective exercise & diet plan, let us create one that's perfect for you...your results will become automatic! Losing weight is tricky, without a plan. Ask yourself this - which 1 of these can I work on this week? Be honest with yourself. Take a breathe. Take action.